Volvo Service & Sales Leader – Automotive service for Volvo and all cars with over 40 years experience. Automotive service for Volvo and all cars with over 40 years experience. Volvo set the standard for automotive excellence decades ago. Vol-Car in Tallahassee, Florida applies that standard to every car we service regardless of the make or model. We understand the needs of every car owner because we spend the time and attention needed to learn how we can best serve them. That superior level of Volvo customer care has made Vol-Car famous across the region. At Vol-Car Service & Sales Inc, we have spent many years earning the confidence of Tallahassee car owners. Today, we are among Tallahassee, FL’s leading provider of quality, professional and dedicated automotive services and repairs. 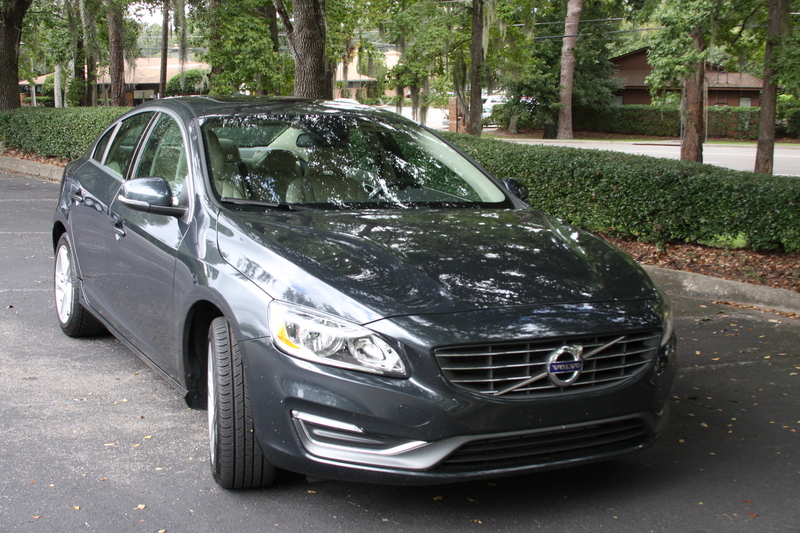 Vol-Car is famous for their customer service and highly-skilled technicians and is respected by Tallahassee car owners as a leading Volvo Service provider in the north Florida area. We specialize in repairs, maintenance, and installation of everything on your vehicle, regardless of make or model. Our experienced team of mechanics has spent many years in not only servicing Volvo’s but everything from Ford, Jeep, and Mercedes to BMW, Audi, GM and Volkswagen. That’s why we like to say “Vol-Car For All Cars”. We are fanatics about making sure each of our customers gets the highest level of technical service they need and enjoy the kind of personalized customer service they deserve. That’s why we service each vehicle with precision and provide detailed attention to every person we serve. We understand that you are passionate about your car, which is why we take every step and precaution necessary to ensure that you are getting the quality of service that you deserve. Our goal is to provide you with timely, efficient and affordable services without harming quality. For more information on the services that we offer, or to schedule you next appointment, call us today! Location: 1883 NE Capital Cir.